This week we’re looking at some of the Photo Apps available to improve your profile pictures on Seeking Arrangement. Do you need a profile picture at all? The jury is still out on the level of importance that should be accorded to the importance of profile pictures on a dating website like Seeking Arrangement. Whereas some say that intelligence and sociability are more critical as personality traits, but let us be fair, the first impressions are always visual. To that end, it is imperative that to be able to attract best matches one must pay due attention to the profile pictures that are being uploaded on any social networking website, especially the ones where you are looking out for a future life partner. The picture forms a significant part of the overall profile that is invariably the first impression that one gives out to a prospective match. Now that we have agreed that the profile pictures do form an essential part of the overall communication, let us try and discuss a few ways in which we can maximize the effect that a profile picture could have on creating a compelling and attractive first impression, full of your unique personality traits that will attract prospective matches that are compatible and will enable pleasant experiences and interactions. Say Cheese: Well, it is no secret that a smile is the shortest distance between two people, kind of like the exact point why you would be on a dating website. Apart from the rhetoric, there are multiple scientific studies that confirm that a person is most likely to get attracted by a genuine, happy and real smile and the positive emotional content of an unassuming smile is indeed something that will play a pivotal role in your being selected by a prospective partner. So, do focus on your smile and ensure that the profile picture that you upload has you smiling in a genuine and carefree way. If still in doubt, remember Mona Lisa and remember what she accomplished with that smile of hers. No Lights please: Well, it is really a topic that a professional photographer will be more adept at, but the consensus is that the flash ‘adds seven years to a picture’. That can be a good thing or a bad thing considering the age group you are targeting, but generally, try and avoid flashes when taking a profile picture. Natural, soft light de-emphasizes the blemishes, scars and ageing effects etc. and gives a livelier and true picture. Go full body: For obvious reasons, full body profile pictures get much more engagement than just head-shots on a dating website. The one thing that must be understood, however, is that although there are broad assumptions on what is a ‘presentable’ or a ‘flattering’ body, it is true that a full body picture has much more character and personality than just a passport sized photo. While at it, ensure that the full body picture is tasteful, real and not very old. You want to create a good impression and not a doubtful one when you finally meet that someone who believed you by seeing your picture on a screen. Avoid Group Pictures: It is one mistake that most people make. In order to appear more sociable and outgoing they end up posting a group picture, more often than not the ones in which they appear to be the least attractive in the group. Unless you want to be contacted just to be asked ‘who’s your cute friend?’, avoid group pictures. If you must upload an image in a social setting, consider a park, a game or a café where the focus of the shot is on you but is evident that you might not be alone. Seek Professional Help: When you want a picture of yourself that is not a selfie, somebody needs to take that picture. If you want that image to be really beautiful, guess who can do that? It is a good idea to engage a professional photographer to have some nice shots taken but be mindful of the fact that the pictures must not ‘look’ professionally shot. You can hire a photographer with the brief that the pictures should be casual and natural and in an outdoor setting, not under studio moonlight, which can scream desperation. Full editing toolkit that includes one-touch filters, blurring effects, photo crop and rotation. 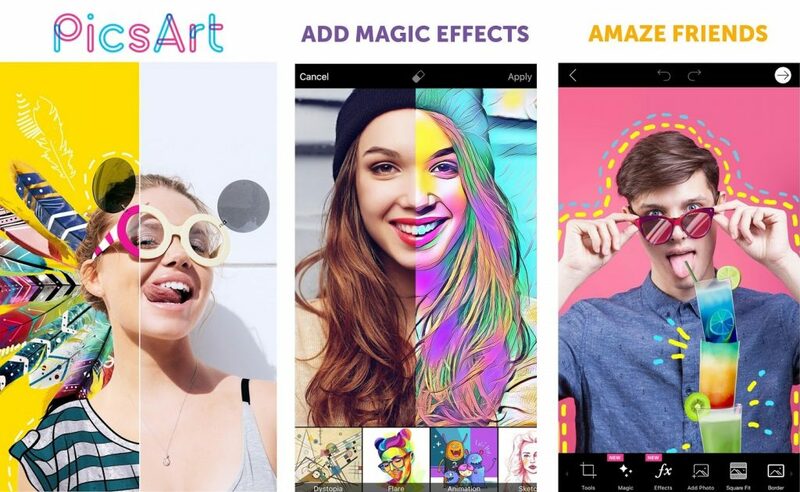 Smart Collage feature with multiple face detection and various collage layout options. Cutout and object remover option that lets the user create different backgrounds. Body slim feature that makes the subject looks instantly thin. There is no way to share a photo without a Facebook or an email account. Night pictures are blurry since there is no separate night option. The free version does not feature rich. There is no auto flash option for front flash camera phones. Easy to use colour adjustment tools that enable the users to adjust individual or all RGB(Red, Green and Blue) channels of the picture. White balance adjustments ensure that the photos look natural and crisp. Easy to add preset and HDR effects such as Lomo, Artistic Vignette etc. that enhances the pictures immediately. One can shoot directly through the app’s camera and share the images instantly through the same interface. Advanced camera module with live photo effects that allow the instant addition of complex effects. Sometimes there are recurring glitches that do not allow users to save their edited images. Some problems reported with the object removal function, especially in iOS10. More text options will be welcome, especially in vertical and horizontal gradients. The eraser function should be more refined. The app includes tools to create cutouts, stretch and clone images as well as adjust features such as curves and add text. Comes with a bunch of standard and HDR photo filters along with a rapidly evolving set of Artificial Intelligence(AI) effects. An excellent app for creating double exposure photo edits. The remix chat is a unique feature that lets the users share real-time edits with friends and edit together. 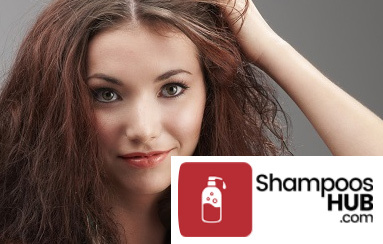 The app and all its features are free to use. The background removal feature is not easy and needs an upgrade in the user interface. Some users have reported recurring problems with the selection tool. There are way too many advertisements and are intrusive. The app tends to become slow and unresponsive all too often. The photo quality automatically worsens in some cases, and the size gets reduced from 8MB to 5 MB. The iOS users are not happy with the fact that the app has not been updated for use with the latest upgrade in the iOS. The 3D motion stickers are a unique feature that enhances the pictures creatively and adds the fun quotient. 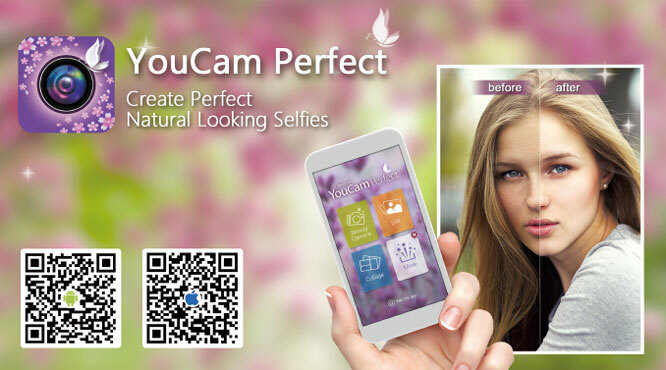 The real-time makeup and beauty camera has multiple enhancement features such as teeth whitening, nose slimming etc. 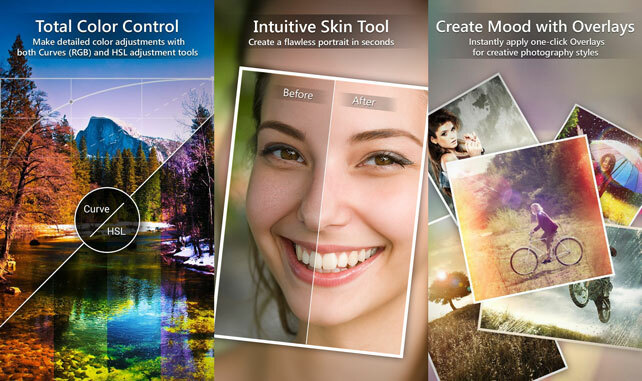 More than 100 classic photo filters including magic skin, double exposure, bokeh and starry night. The developer response is almost instant. The support for iPhone 10 is not yet active and the users of the phone find it problematic to use the app effectively. There are too many ads which ruin the user experience. The app has a very large size and takes up too much space on the phone. The app is known to be prone to bugs. As we can derive from the discussion above, first, the photograph is an essential tool in the profile display on dating websites and has a considerable bearing on the responses that one might expect. Secondly, it does make sense to upload your best bunch of pictures, and there is enough and more technological help available to enhance and prop up your existing or new photos through the use of the various specialized mobile applications that are available, mostly without any payments required.